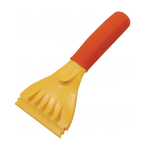 MOCAP Offers a Wide Variety of Caps and Plugs to Finish, Decorate or Complete the Assembly of Your Product. 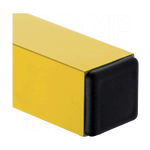 Flexible Plastic Caps are available in round, square and hex shapes to provide a quality, finished appearance to any product. Flexible Plastic Grips are available in round and flat rectangular sizes to fit handles, levers, tools, rods, and stems. 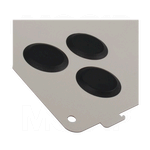 Plastic Sheet Metal Plugs are available in flush standard, flush metric or recessed design to fit imperial/standard and metric size holes. 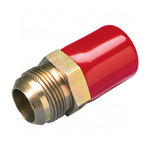 Tubing End Plugs are available in sizes to fit standard and metric sizes of round, square and rectangular tubes.